Most new entrepreneurs would often ask the question, “why Snapchat?” It’s a platform that doesn’t store your content. Basically, snaps would just last about a few seconds to a minute and then disappear after 24 hours. Well, that’s the beauty of it. Since your content is perishable, its value will significantly increase. More people would want to view it if they got the chance. Thus, if you use its ad services, more people are inclined to consider watching it. After all, ads on other social media platforms don’t really last forever, too. Are my customers around 18 to 24 years old? If it is both “yes,” then this app is definitely for your business. If not, you might as well skip Snapchat and use a different platform. About 70% of the users in this app are female, and about 37% are 18 to 24 years old. And half of the remaining users on Snapchat are 25 to 34 years old. One thing that you should know about this platform is that people here love rainbows. They love a mix of color that shows life. Also, most of the users here are quite attracted to cuteness. So, to blend in, you have to edit your photos using its in-app editing tools. It means you’ll be forced to have fun drawing, using filters, and emojis. Remember, there are no captions so the message you want to be delivered should be at a glance of your snap. Last but not least is that you have to make sure your videos are short. 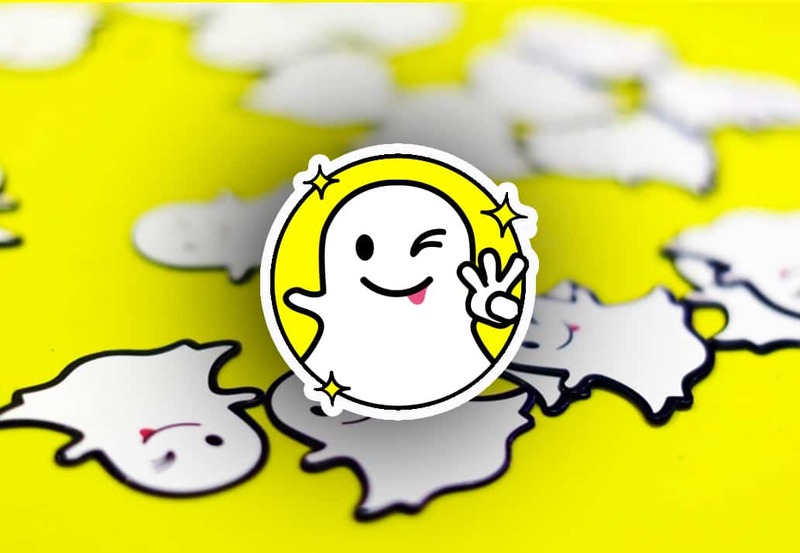 Although everything on Snapchat expires, it doesn’t mean people will finish viewing your content. Most of the users are youngsters with very short attention spans. Videos that are over a minute long may work poorly for you as your audience will lose interest. Keep things concise, get to the point right away. And, most of all, keep everything fun.